Uber recently announced that is teaming up with a variety of healthcare organizations to give those heading to medical appointments another transportation option. Uber will give rides to patients heading to see their doctor, all that needs to happen is for the doctor’s office to schedule the ride for that patient. Uber’s medical lift service can be scheduled by a doctor’s office for immediate pickup or up to thirty days in advance of the appointment. This gives those who may not have a smartphone the ability to make use of the service. Uber Health will give their riders the option to communicate with them via SMS if they don’t have a smartphone. Options will also be provided for those who can only communicate through landline phones. Uber Health says it hopes to provide reliable, comfortable transportation to those vulnerable populations who may not be able to get to the doctor otherwise. 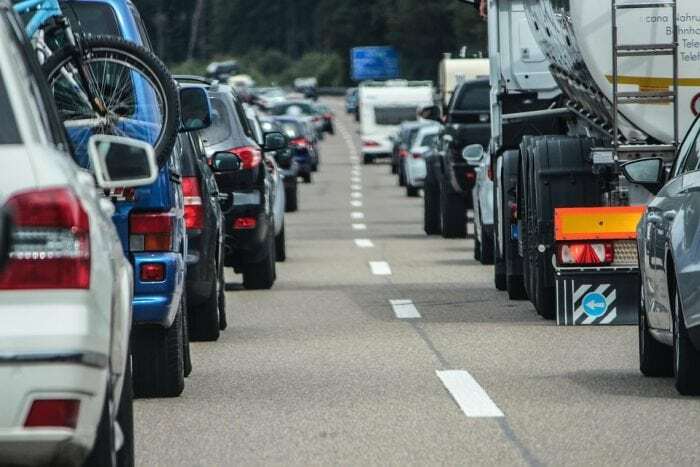 Every year approximately 3.6 million people either delay their medical care or miss doctor’s appointments because they lack access to reliable transportation, says the National Conference of State Legislatures. Studies have correlated increased access to transportation, say like access to a reliable vehicle, with greater general health and better medical care. In order to ensure compliance with the federal law HIPAA, which ensures standards of privacy regarding people’s health, Uber drivers won’t know that they are driving a passenger using Uber Health. The Uber drivers will only be given a minimum amount of information, much like the regular Uber. Drivers will only be able to see general things like their passenger’s name, pickup point and drop off point. Uber was careful to drive home the point that the service is not intended as a replacement for ambulances. Uber’s will not be dispatched to transport people who need immediate medical attention, but they’ll be a valuable tool for people who don’t have reliable transportation to get to the doctor. 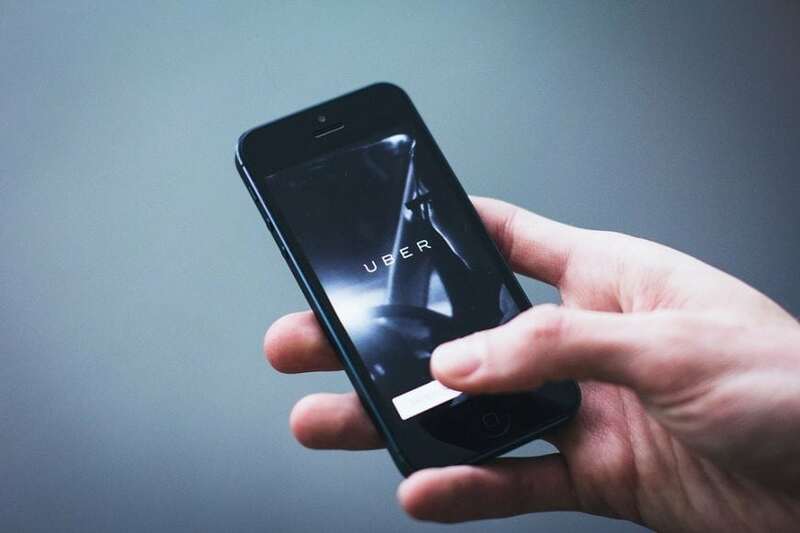 According to Uber Health General Manager Chris Weber, the new Uber Health initiative will be an extension of the company’s investments into the healthcare sector since 2014. Back in 2014 Uber offered a program that would provide on-demand flu shots to people. Similar programs have popped up in countries around the world since then, including rides to breast cancer screenings around the US and treatments for diabetes and thyroid in India. According to Weber, the company’s investments in other healthcare projects got them thinking about how they could branch out into similar ventures in a longer-lasting more sustainable way. Uber Health says it will be billing the healthcare organizations for the rides of the patients, and the rates will be comparable to the rates charged to users of the consumer version of the app. The Uber software that allows the healthcare organizations to register rides for their patients will be included free of charge. Uber Health says that they have already partnered with over 100 different organizations and that the organizations will be taking part in a beta test of the program over this summer. Uber is currently available in almost 250 cities throughout the United States, and its rates can sometimes be cheaper than taxis. The expansion of Uber into the healthcare market may help people who need to get to the doctor, which most people would be hard-pressed to argue is a bad thing. Yet the announcement of Uber Health does arrive after a long string of negative news stories about the company. In the last year, Uber has been the subject of multiple controversies, including covering up a data breach, spying on it clients and drivers, and reported incidents of sexual harassment. Uber’s CEO, Dara Khosrowshahi, has admitted the company’s faults and pledged to learn from their mistakes. It remains to be seen if and how Uber will hold itself to higher standards, and if the Uber health venture can restore some goodwill towards the company. Yet there’s a larger problem in utilizing ride-sharing services, and it’s one that means services like Uber and Lyft may need to change their business models if they want to tackle it. Recent studies suggest that Uber, and other ride-sharing services like Lyft, are actually leading to more traffic and more congestion on city roads. The on-demand availability of rides around a city may be causing people to abandon walking, biking, and using public transportation to get to their destination, in favor of ride-hailing apps. According to one study done at Northeastern University which surveyed 944 different users of ride-hailing services in the Boston Area, six out of ten of the respondents said they have made trips that they would have skipped out on (or used public transportation to get to their destination) if apps like Uber and Lyft weren’t available for use. The results of this study were supported by a large-scale study which found that, in large cities like Los Angeles and Seattle, between 49% to 61% of trips made with ride-hailing apps wouldn’t have been made, or would have been made with alternative forms of transportation, if the services weren’t available. Yet another study done found that vehicle traffic through Manhattan’s central business district has slowed due to the use of ride-sharing apps. 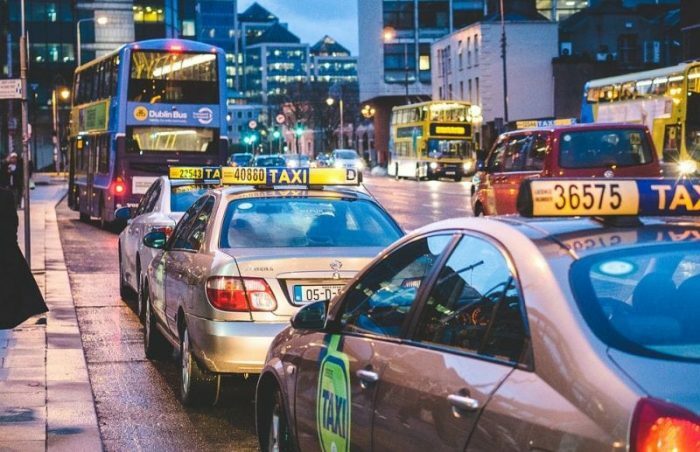 The studies suggest that the primary people use ride-hailing services is because of their speedy response time and that even those who had a public transit pass would use it despite the increased cost. Despite this, Lyft and Uber remain optimistic about the ability for their services to cut down on traffic. “Lyft is focused on making personal car ownership optional by getting more people to share a ride, helping to reduce car ownership, and partnering with public transportation,” said Lyft’s Adrian Durbin recently in a statement to the Associated Press. Uber also wants to gradually transition drivers into ceasing the use of their personal vehicles towards using a mix of carpooling and public transportation. Uber’s long-term goal is to end the reliance on personal vehicles and allow a mix of public transportation and services like Uber. The original goal of Uber was “a world where there’s no more traffic in Boston in five years.” The fact that ride-hailing apps seem to actually increase traffic runs counter to that goal. Uber and Lyft may have to place more of a focus on ride sharing if they want traffic to reduce. New services like Uber’s Express Pool, which tries to link riders together who are traveling to similar destinations may need to take priority over other services. Uber and Lyft may also have to figure out how to deal with the growing investment into electric, autonomous vehicles. Uber is in the process of rolling out its Express Pool service in cities around the country, so time will tell if it really does ease congestion and pollution. As with so many technologies, its benefits and harms will depend on how it is implemented.